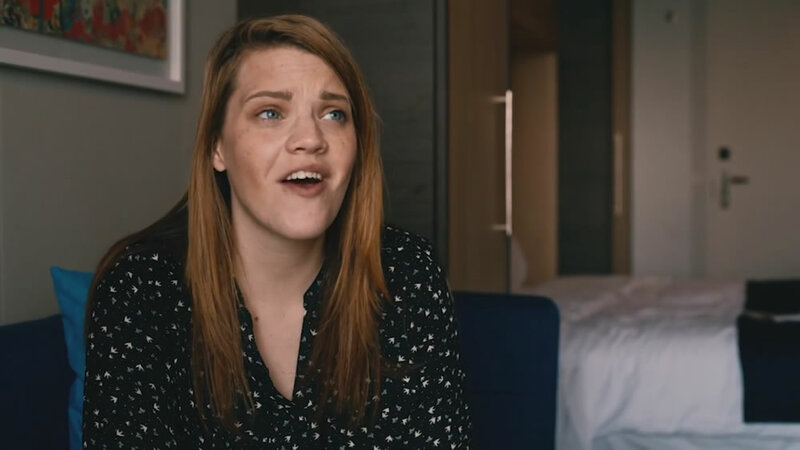 Laura-Jane Parker hopped aboard Royal Caribbean’s latest cruise ship Anthem of the Seas at Southampton for a couple of nights to film a video blog – or ‘vlog’ for short. The video features footage from around the cruise ship together with footage of Laura-Jane tackling RipCord by iFLY, the bumper cars in SeaPlex, and enjoying a flight on North Star during the two-night pre-inaugural sailing. The footage also includes clips from the Anthem of the Seas naming ceremony that was held on board as well as clips from We Will Rock You the musical performed in the Royal Theatre and Spectra’s Cabaret from Two70. During the video Laura-Jane describes her failed attempt to get a drink from Makr Shakr’s Bionic Bar which experienced a small temporary technical glitch at the time. The next issue of World of Cruising will feature extensive coverage of Royal Caribbean’s Anthem of the Seas. Make sure you have subscribed to receive your copy when it is published soon. A cruise newcomer, setting sail on her first ship in Christmas 2013, Laura-Jane was so enthusiastic about her experience she wrote an article about it. This piece on her festive cruise to the Orient, published in World of Cruising has since been nominated in the 2015 CLIA UK & Ireland Cruise Journalism Awards. WATCH: Just what goes into stretching a cruise ship?